Cuba is an island full of culture and traditions that delights those who visit it for its colonial cities and detained in time, for its cheerful music and picturesque landscapes. 7:30 Departure by jeep with a specialized guide from the city in the direction of the mountainous area of ​​the III Front crossing the villages of La Clarita, entrance to Dos Palmas, Branch, Guadalupe, Pilón, Candelaria, Las Minas, Crossing until arriving at the Museum "Mártires" of the III Front ". During the tour the visitor will be able to enjoy sites marked by unparalleled views of the sustainability of the coffee culture, its cultural and social environment. 10.30 Visit to the mausoleum ¨Mártires del III Frente¨. Time for photos and explanations of the historical significance of this important place. 11: 20 Panoramic view of Filé pulper where you will receive information about the beginnings to the present of the grain benefit process. 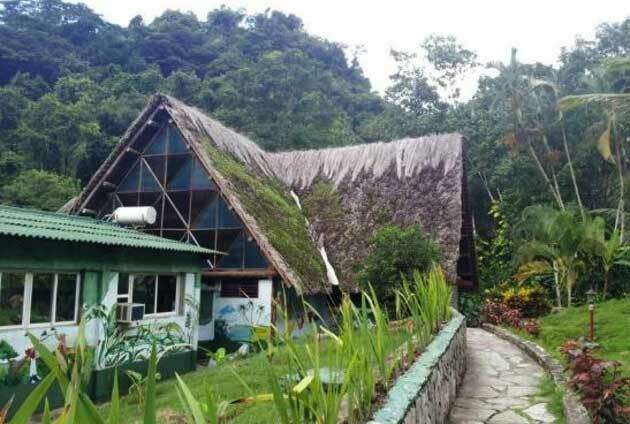 12.00 Arrival at Hotel Villa El Saltón, tourist center that is located in a preserved natural environment. In its vicinity there are plantations of aromatic grain. Check in and tasting of fruit juices. 13:00 Creole lunch at Villa El Saltón. 14:30 Making the "La Corina" trail in contact with the typical flora and fauna of the place and time to enjoy a comforting bath in the "La Corina" pool. 17:00 Return to the Villa. 20:30 Enjoy peasant guateque, a typical Cuban interactive show with songs and dances characteristic of the area. 7.30 Departure from the Villa. Breakfast at Casa del Campesino where the customs, hospitality and idiosyncrasy of the inhabitants of the area with their stories and legends are appreciated. 9:00 Participation in the daily activities carried out by the farmer as feed for poultry, milking of the cows and cultural attention of other crops such as meats and vegetables. 9:30 Start of the trail where coffee plantations are appreciated, you learn and participate in agricultural work depending on the stage of the production process such as cleaning, manual pruning, fertilization and collection. 11:30 Return to the Villa. 12:00 Enjoy a Creole lunch at a ranch located on the banks of the River Filé. 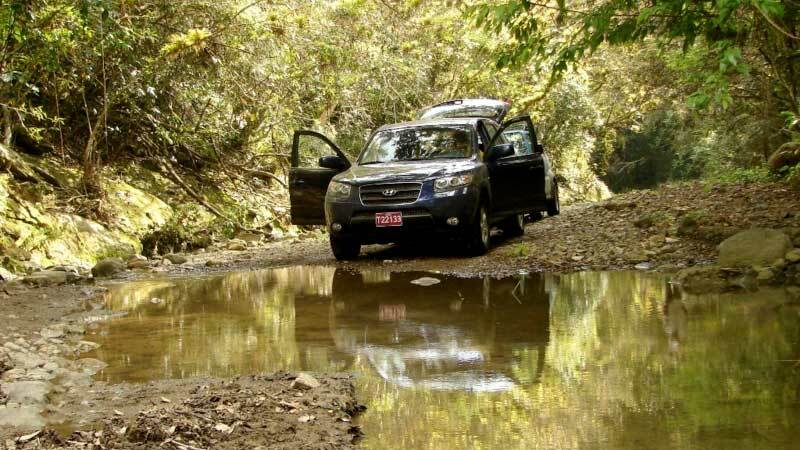 2.30 Return to the city through the Rio Seco Vial, enjoying the peculiar contrast provided by the significant mountain massif of the Sierra Maestra. Managed Resources and Baconao Biosphere Reserve.